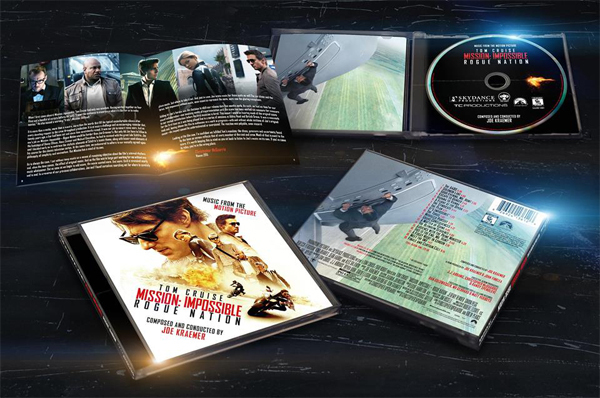 La-La Land Records is proud to announce the release of the MISSION: IMPOSSIBLE ROGUE NATION soundtrack CD being released exclusively on www.lalalandrecords.com on July 28th and other retail outlets August 4, 2015. The album features the original music by composer Joe Kraemer (JACK REACHER, DAWN PATROL). 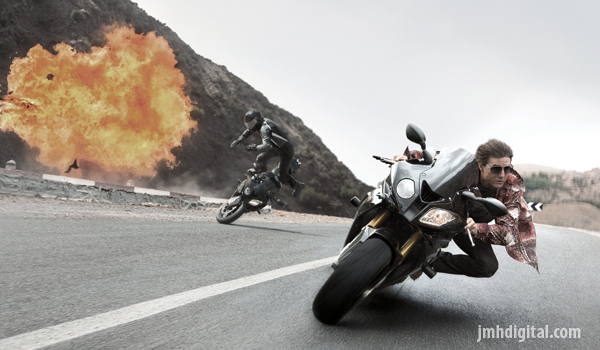 Paramount Pictures presents MISSION: IMPOSSIBLE ROGUE NATION in theatres July 31st. La-La Land Records presents MISSION: IMPOSSIBLE ROGUE NATION - Original Motion Picture Soundtrack CD available exclusively at www.lalalandrecords.com on July 28th and other major music retail outlets on August 4, 2015. Accept it... the mission is waiting!